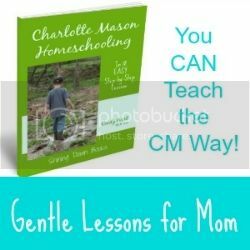 Are your children overjoyed to learn about soil? Probably not. But, oh, I bet they will be when you introduce these unique activities! Eli and I have had so much fun playing in the dirt AND doing some pretty cool chemistry experiments. I received free products and compensation from Home Science Tools in exchange for writing this post. As always, my opinions are strictly my own. 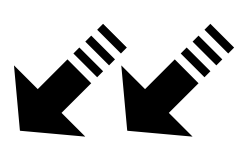 Affiliate links are included in this post. If you’ve ever dug around in the dirt, you’ve probably seen little critters or bits and pieces of roots and rocks. While those things are certainly wonderful to find, observe, and study, there are so many other cool things you can’t see! That’s what Eli and I have been discovering the past couple of weeks. It all started when we planted a summer vegetable garden that turned out to be a dud for the third year in a row. We know from years of experience with gardening that those wonderful veggies take a lot of nutrients from the soil as they grow. Since we’ve gardened in the same spot for several years, we deduced that the soil in our garden is probably depleted of some nutrients, but which ones? 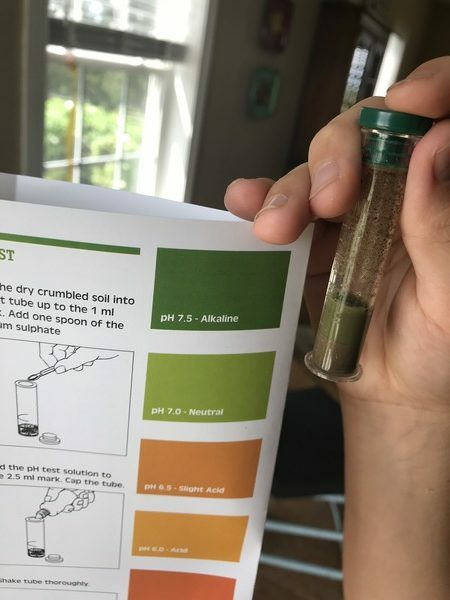 At Home Science Tools, I found a Soil Test Kit that was not only perfect for answering our nutrient question, but included easy enough experiments with clear directions for my 11-year-old. I ordered it…plus some. You see, while we were already digging in the soil, I couldn’t pass up the opportunity to play in the mud, too. So, I also ordered a Magical Microbes MudWatt Kit. 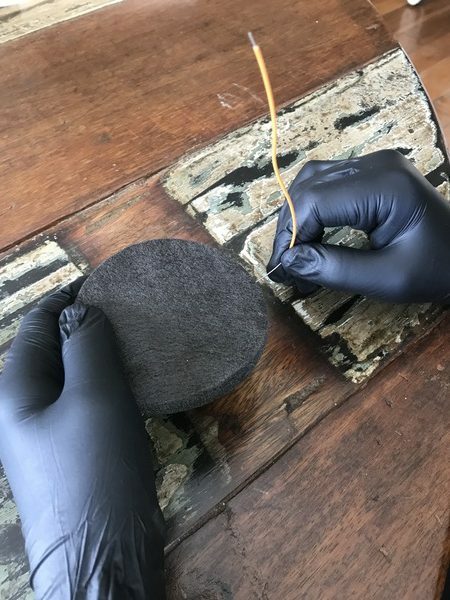 My son and I have spent plenty of time studying soil as it relates to earth science through erosion, but we haven’t used soil in very many chemistry experiments up to this point. 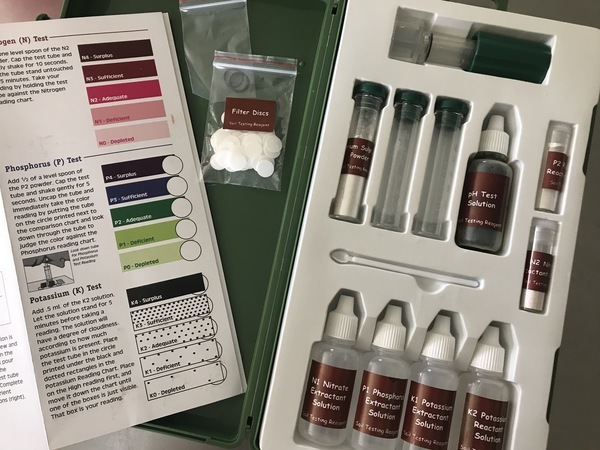 Both of the kits I ordered teach about soil through chemistry lessons – and they’re really fun chemistry lessons for kids! When Eli saw the Soil Test Kit, he was immediately motivated to start. It’s full of little test tubes and bottles of solutions that he couldn’t wait to use. He ran right out to the garden and dug up several soil samples. Much to his dismay, we had to let the soil dry for a day or two before the tests could begin. Following easy directions a couple of days later, he and I worked together to complete tests to measure our soil samples for pH, nitrogen, phosphorus, and potassium. While it’s harsh news to find that your soil’s pH is too high, has basically no nitrogen at all, and is low in potassium, it’s pretty cool to watch the colors change in the test tubes. 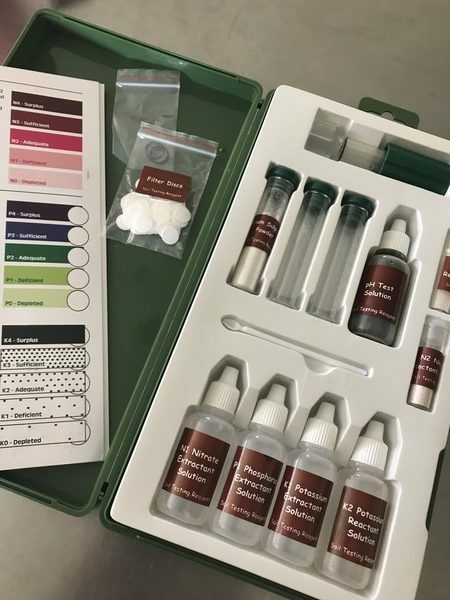 Armed with information, we’re now using the suggestions included in the kit to help us make pH and nutrient adjustments so our garden will flourish next season! I pulled out the Magical Microbes MudWatt Kit a few days later. 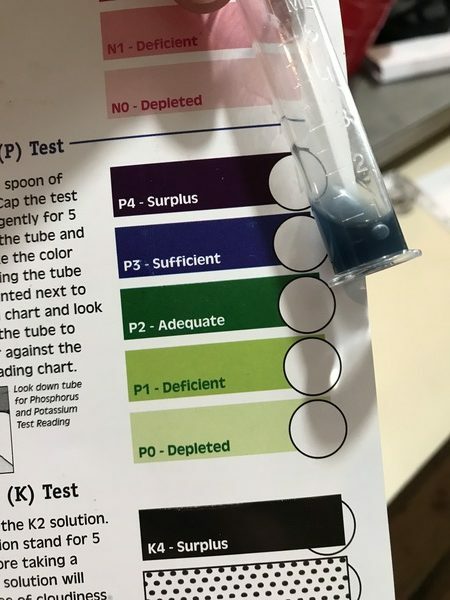 Eli and I were both skeptical because there are so few pieces and parts as compared to the soil test kit. 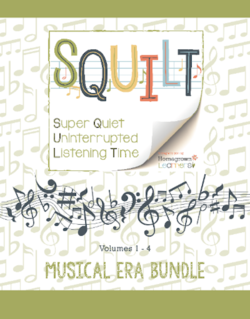 But, oh my gosh, this thing is awesome! Before beginning the experiment, we were prompted to read a fun little explanation about microbes found in the soil. Did you know there are billions of microbes in the soil releasing electrons and they literally give off power to create energy??? I had no idea! 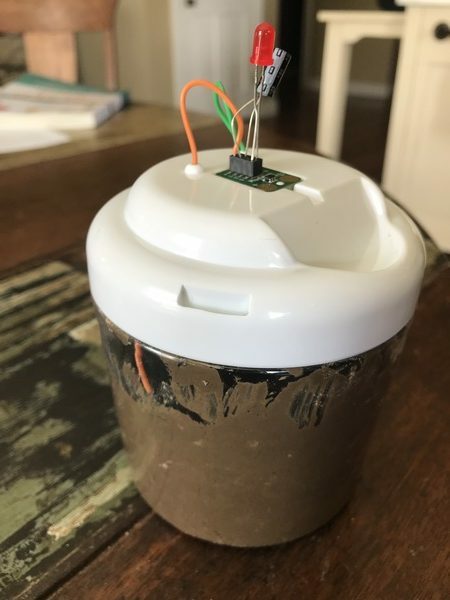 And to think that this microbial fuel cell power is already being used in some real world scenarios is so cool. The experiment is actually very easy. We dug a little dirt dig from our yard, added water to make mud, and layered it with several of the kit supplies to create a complete electrical circuit. The mud was left alone for a few days while we waited for microbes to grow and begin releasing electrons. When enough microbes created enough energy, a light began to blink on the top of our structure. A free app allows us to measure the power and population of our microbes. Over time, it even creates a graph showing the growth of our microbe colony and its power output. We are having so much fun keeping up with this! And, once our colony has an output of 20 microWatts, we’ll be able to run a clock from it! Do these soil activities count as nature study? You’d better believe it! Nature study is real science and real science is often about nature. That’s a pretty interesting concept to think about. 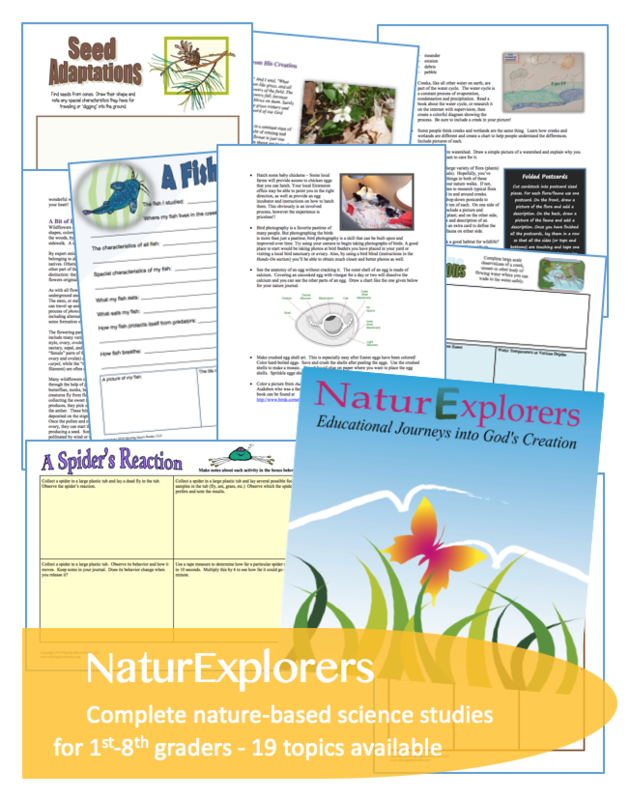 Once you consider the connections between the two, it’s easy to see how NaturExplorers and Home Science Tools compliment each other really well. There are so many times we go out for nature walks and don’t realize the hidden treasures at our fingertips. Think about it. How many times have you thought about nutrients and microbes as you observed soil during a nature walk? I love that we can expand nature study through really great STEM experiments like the these! Speaking of STEM, Eli is part of a middle and high school STEM club that meets a couple times a month. This semester we’re focusing on dissections, but next semester we’re planning some lessons on erosion. 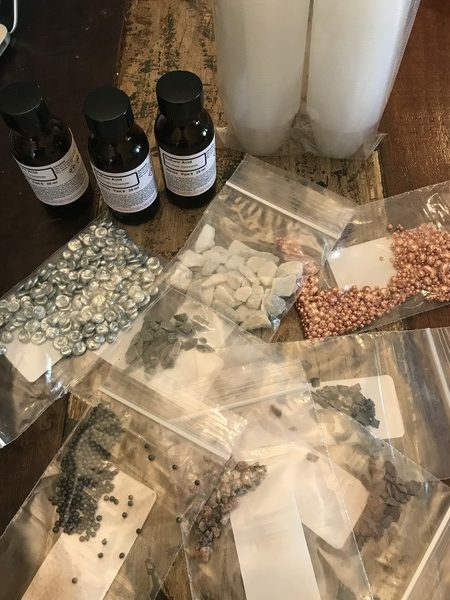 I picked up another really great kit from Home Science Tools – Environmental Chemistry: Acid Rain, Weathering, and Erosion. 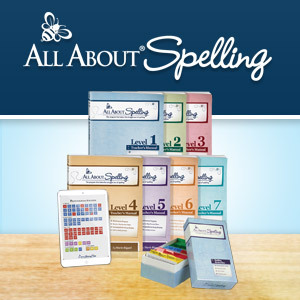 It includes enough supplies for an entire classroom! The students will get to test limestone, granite, marble, sandstone, brick, steel, copper, and zinc samples for the effects of acid rain. The kit includes a nice booklet of background information and very thorough data analysis sheets. 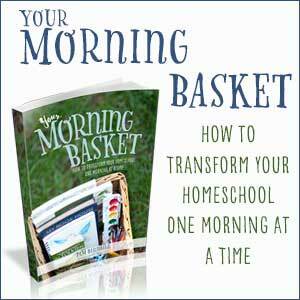 Homeschool parents, I know how easy it is to forego data analysis during experimentation. 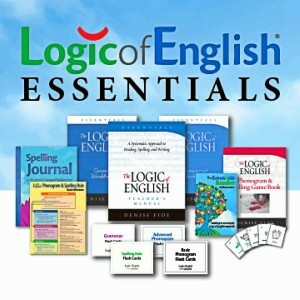 This kit will make it easy for you to make that important scientific step a reality. I just know our group is going to love these experiments! Whether you’re interested in the kits Eli and I have used or not, go get your $5 coupon to spend on anything you like at Home Science Tools! They probably have an exciting kit to supplement any science topic you’re learning about. It’s really fun and engaging for kids to learn more about chemistry when they can see the relevance of pH, nitrogen, phosphorus, and potassium values and how they affect plant growth. 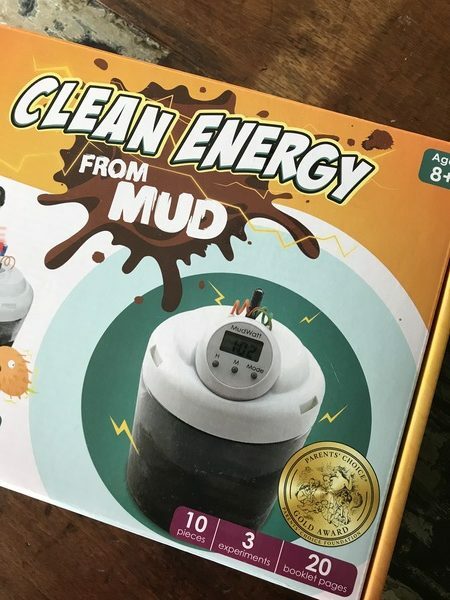 And the Clean Energy from Mud kit looks wonderful! 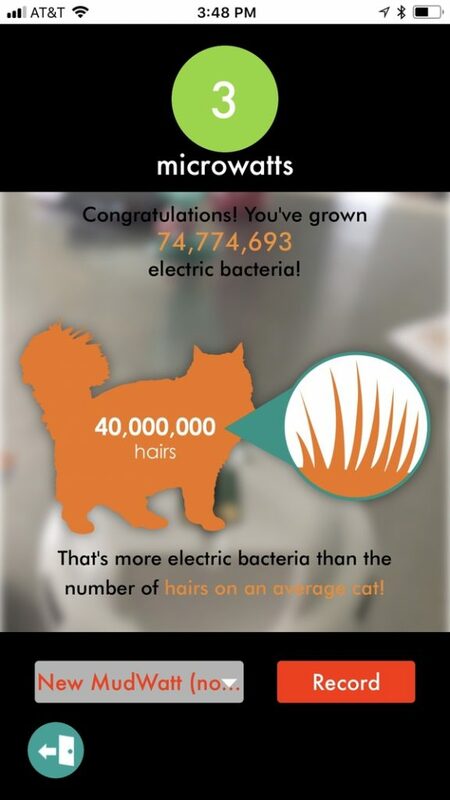 I didn’t realise we can get electricity from microbes too! Soil experiments teach kids about the environment through active participation. 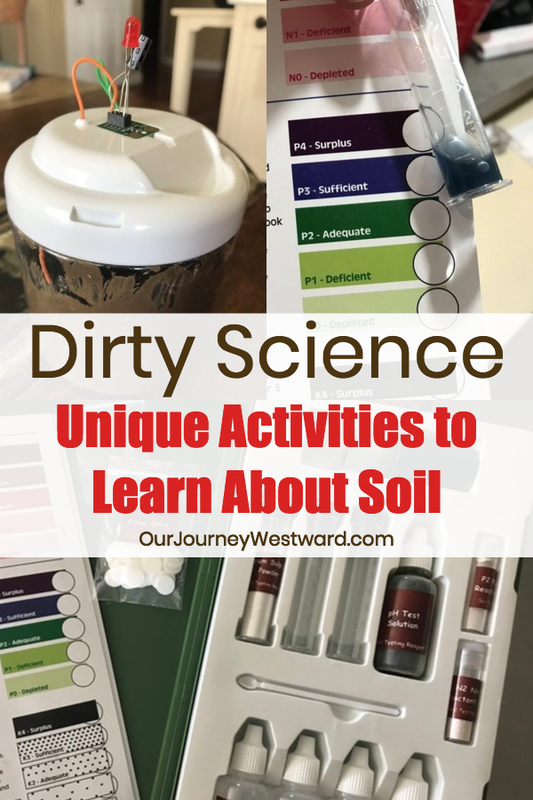 Soil experiments are inexpensive and easy science projects and also perfect for a classroom lesson or summertime fun. 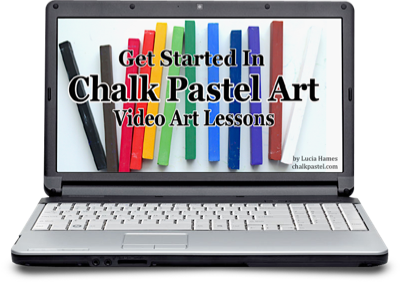 Its a great educational tools for students.